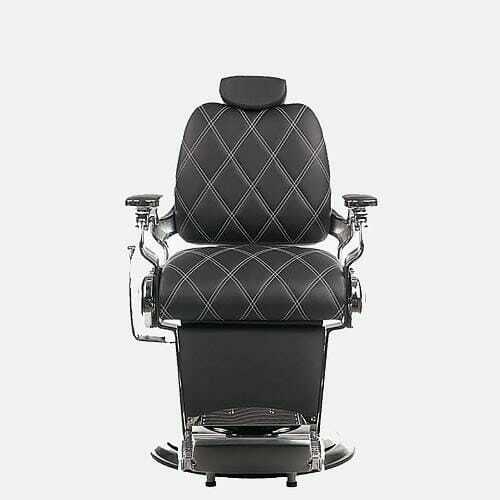 Stylish hydraulic chair which available in one of Mila’s premium upholstery fabrics. 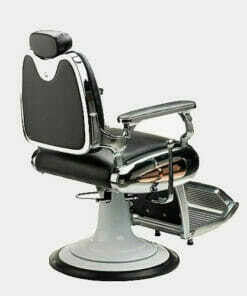 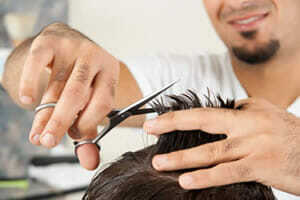 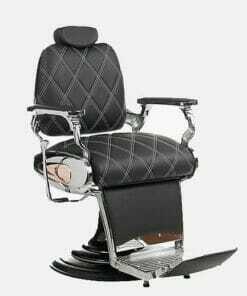 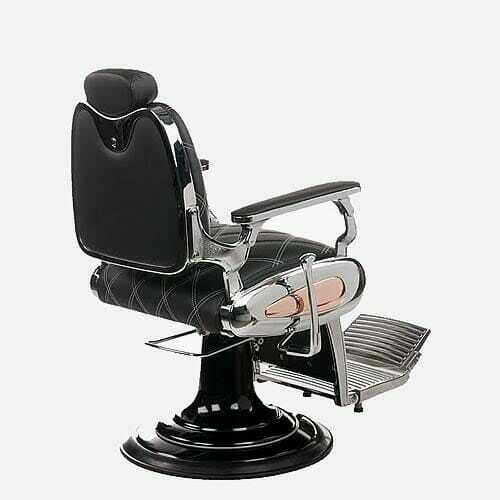 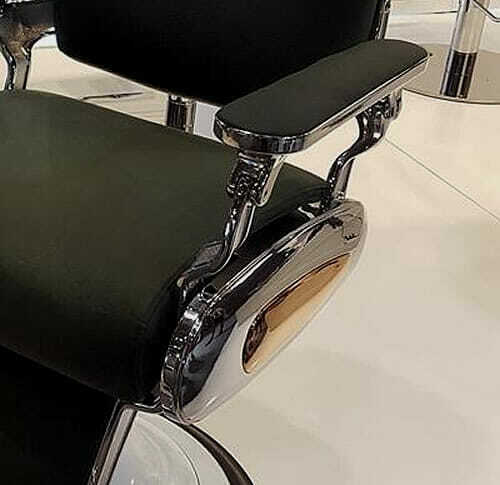 Mila Tiger Diamond Barbers Chair in premium fabric, large hydraulic comfy barbers chair which is ideal for barbershops and beauty spa’s. 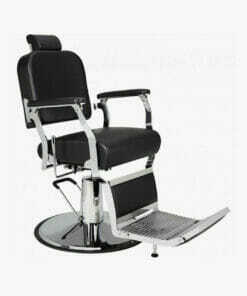 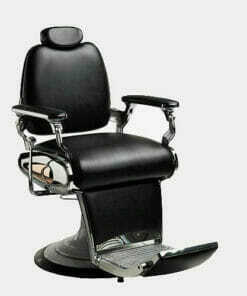 Large black hydraulic locking base and comes with reclining backrest which also has a adjustable headrest. 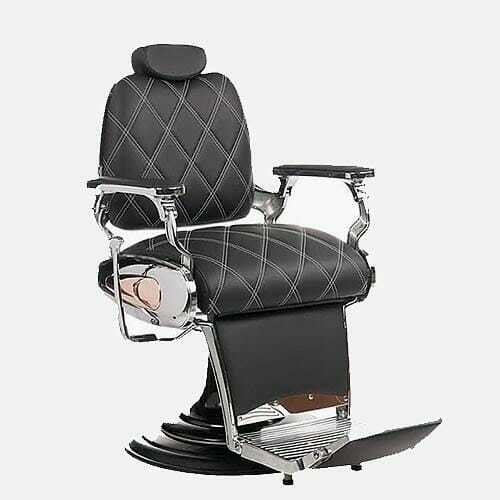 The backrest is integrated with leg rest position which also has a swivel upholstered footstool. 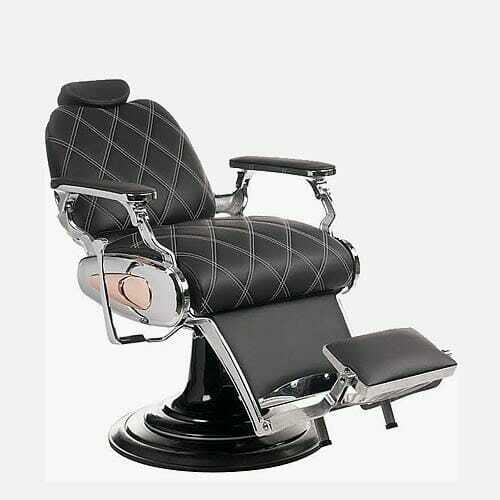 Stylish chrome work on the front and sides. 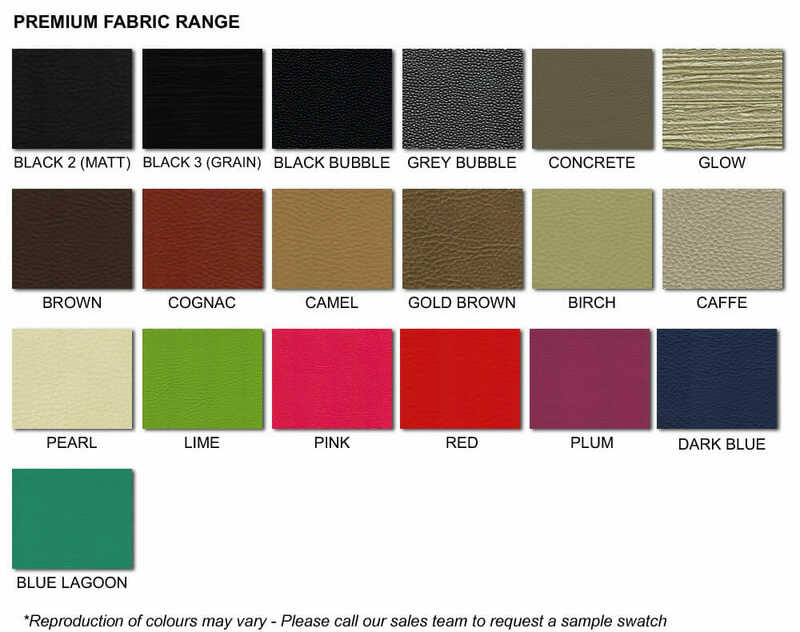 Available in a wide range of upholstery colours from Mila premium range of fabrics with the diamond design.